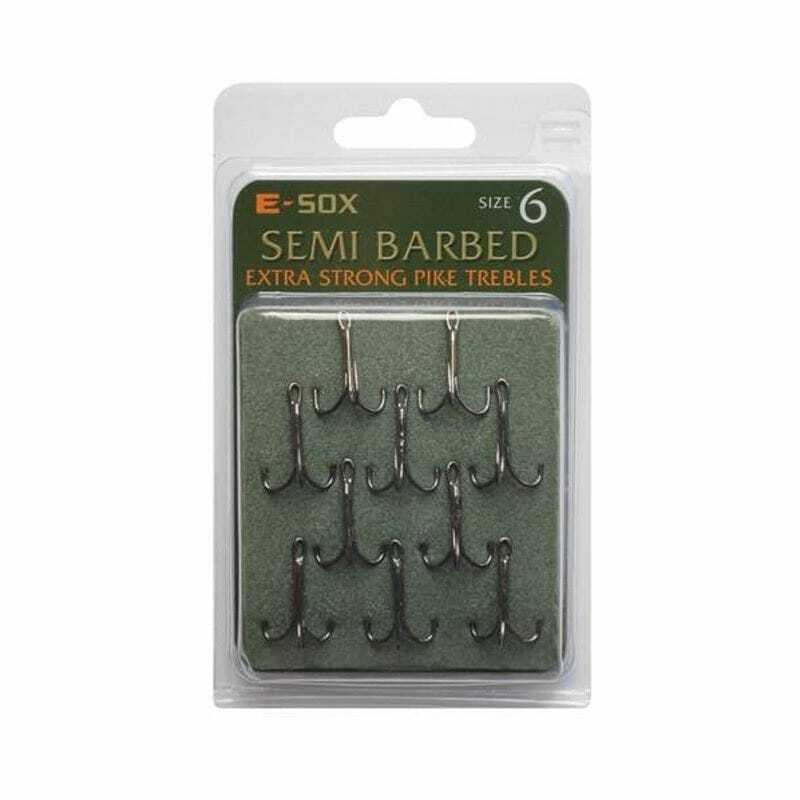 Drennan Esox Extra Strong Pike Trebles are available in the three most effective and popular sizes 4, 6, and 8 in both barbed and semi barbed. 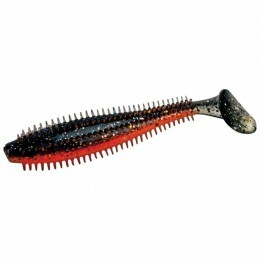 They have a slim line eye and gunmetal metallic finish with ultra sharp, chemically etched needle point. 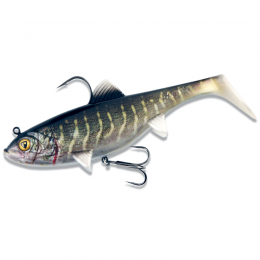 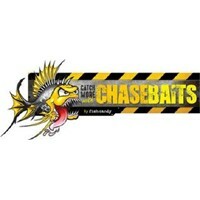 Barbs are low profile shallow cut and the trebles are exceptionally strong and reliable. 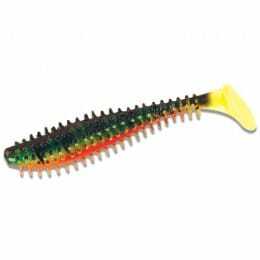 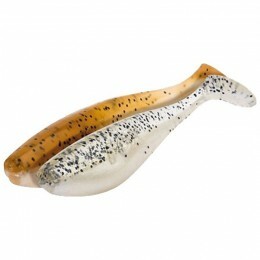 We recommend Drennan Esox Super 7 Pike Trace Wire or Drennan Esox Super Trace Pike Wire for reliability and durability.